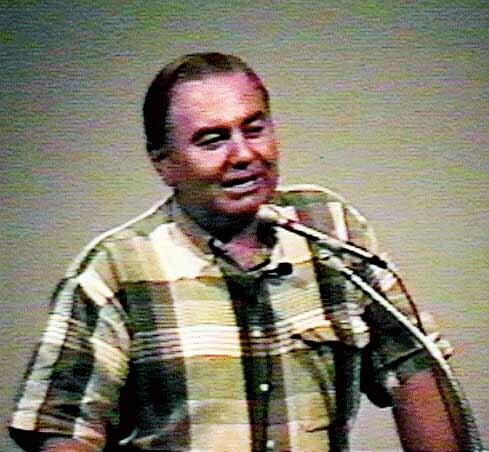 David Hudson may have made several presentations prior to the Virginia Beach presentation in April of 1994 in the Phoenix, Arizona area but in that presentation he said that this was his first presentation to the public. Here is a partial list of his presentations in 1994, 1995, 1996 and 1999. If you know of any other presentations by David Hudson please contact Barry Carter <bcarter@igc.org>.